With the number of refugees becoming higher and higher, your help is more important than ever! The mandate of United Nations High Commissioner for Refugees (UNHCR) is to assist and to guide the world's displaced. Are you a US citizen and do you want to help to safeguard the rights and well-being of refugees? 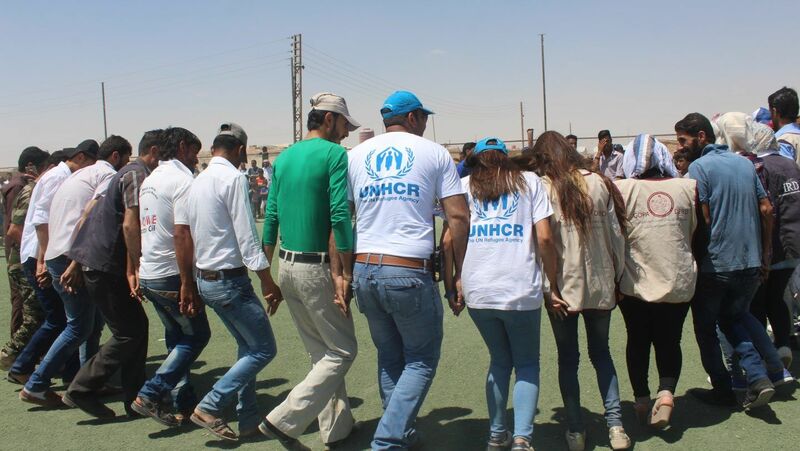 UNHCR has just launched 10 Junior Professional Officer (JPO) jobs closing on April 7 and only for qualified US citizens! The Office of the United Nations High Commissioner for Refugees was established on December 14, 1950 by the United Nations General Assembly. The agency is mandated to lead and co-ordinate international action to protect refugees and resolve refugee problems worldwide. Its primary purpose is to safeguard the rights and well-being of refugees. It strives to ensure that everyone can exercise the right to seek asylum and find safe refuge in another State, with the option to return home voluntarily, integrate locally or to resettle in a third country. It also has the mandate to help stateless people. Please note that these JPO opportunities are only for US citizens. Make sure you apply by April 7!